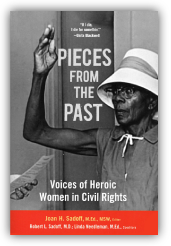 Pieces from the Past is unique in that it presents little known incidents, personal anecdotes and heroic behavior of several women of the Civil Rights Movement who helped change the political, social and racial landscape of the South in the 1960s. The stories are written by the women who are able to write them or by friends and/or relatives who knew them intimately. Some are written by well-known authors and writers, and others by family members. The authors in this volume include Joanne Prichard Morris, Betty Pearson, Stanley Dearman, Constance Slaughter Harvey, Joan Mulholland, John C. Brittain, Lawrence Guyot, Rose Freeman Massey, Charles McLaurin, Regena Lynn Thomas, Barbara Devine Russell, Monica Land, Constance Curry, Gloria Dickerson, Kempton Horton, and Bill Minor. 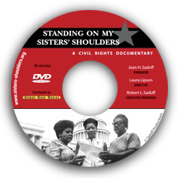 It occurred to me, after making and viewing “Standing On My Sisters’ Shoulders” on numerous occasions, that I wanted to know more about these heroic women and that a book would provide a more intimate approach to the details of their lives. “Pieces From the Past” provides an opportunity for the women in the film to continue their stories in greater detail. They write from their hearts; they add experiences, historical background, observations of people and personal relationships; they express feelings of fear, anger and redemption. Each story stands on its own; each story connects with the others. The reading audience now has an opportunity to linger with the stories, to reread passages and quotes, to share special moments and insights with others. We are excited to share with you this compilation of womens’ stories. 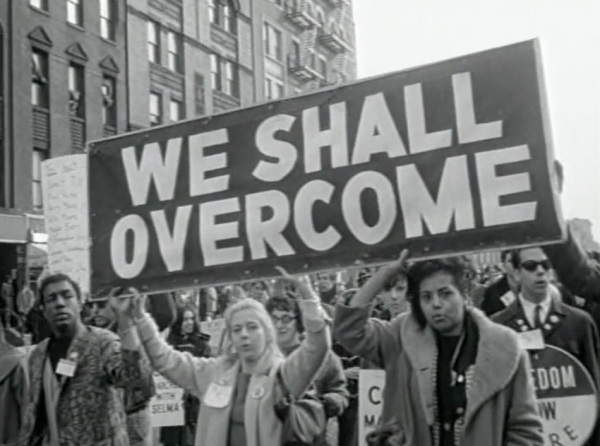 These women, white and black, share in their own words their struggles against racial intolerance and injustice. The fear and heartbreak they experienced jumps off the page of each and every incredible story. “Pieces From the Past” is published by Itascabooks. Visit their website for more information. A must read for anyone wanting inspiration...... wanting empowerment...... .to know that their story and their voice can make a difference --one person or one group at a time --toward a more fair and just society.